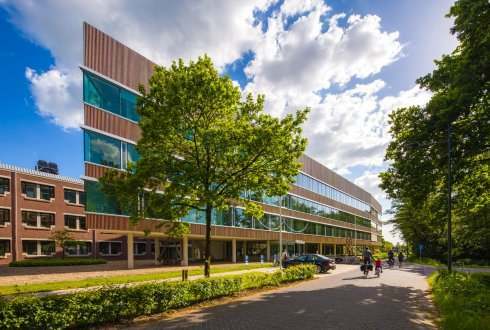 RIKILT Wageningen University & Research and the Netherlands Food and Consumer Product Safety Authority (NVWA)’s Laboratory for Food and Feed Safety will merge into a new institute effective 1 June 2019. The institute will be called Wageningen Food Safety Research (WFSR) and will be part of Wageningen University & Research. With the merger of the two organisations, WFSR said that the Netherlands will be welcoming a unique knowledge institute for food and feed safety. The new institute can carry out lab work for the NVWA and the Dutch central government in a more effective and knowledge intensive manner. This merger, it said, will benefit knowledge in the area of food and feed safety, as well as knowledge of food fraud. Wageningen Food Safety Research is to act as a resource during incidents and crises that affect the NVWA, the ministry of Agriculture, Nature and Food Quality (LNV) and the Ministry of Health, Welfare and Sport (MZS), as well as play a role during environmental, poisoning and food contamination incidents. WFSR will also function as an international and European reference laboratory. Owing to this joining of forces, WFSR said that the new institute will be able to further enhance its reputation as a world-class research centre. RIKILT (230 employees) and the Laboratory for Food and Feed Safety (130 employees) are located in the same building and have been working closely together for some time already.